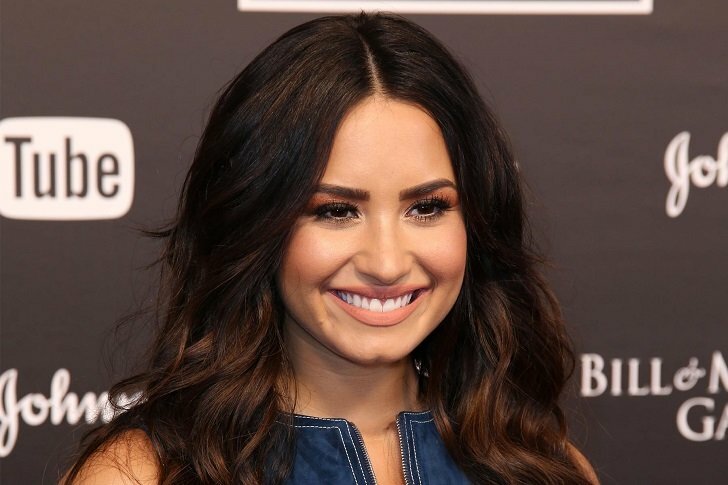 Despite hiccups in her recovery throughout the past year, Demi Lovato’s decision to stay strong and carry on her journey to an eating disorder and substance abuse-free life is firmer than ever. Just recently, the hitmaker clapped back against an article who criticized her fuller body and sent out an inspiring message to everyone struggling with body image. The 26-year-old singer took to Instagram to share her thoughts on a report published by The Inquisitr commenting on her weight gain after getting back into her workout habit. Saying that she is much more than just her weight, she said that she is no longer triggered by articles like these but merely angered that they still get published. According to the star, she is disappointed that some news outlets still think it’s okay to make comments about other people’s bodies especially on women who have a history of suffering from an eating disorder. She also made a point about how headlines like the one The Inquisitr published contribute to the perpetration of the ‘diet culture’ among young women. 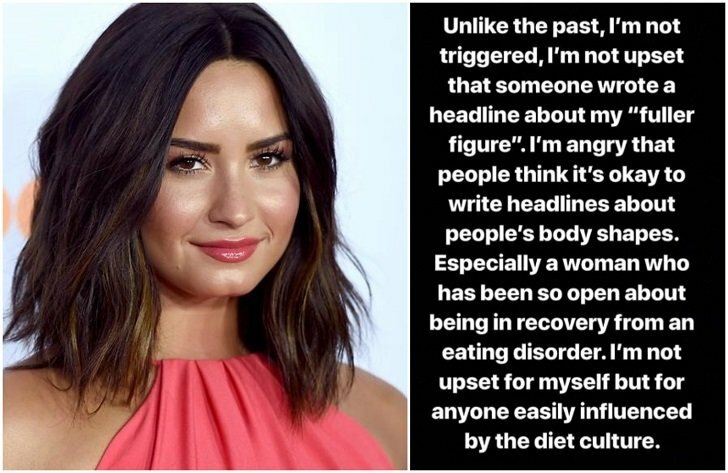 Lovato then addressed her followers saying that they are much more than the number they see on the scale and not to get carried away by the toxic diet culture they see in the media. Fortunately, the singer seemed to have gotten her message across well because the writer of the article she dissed messaged her on Instagram to apologize for the article. 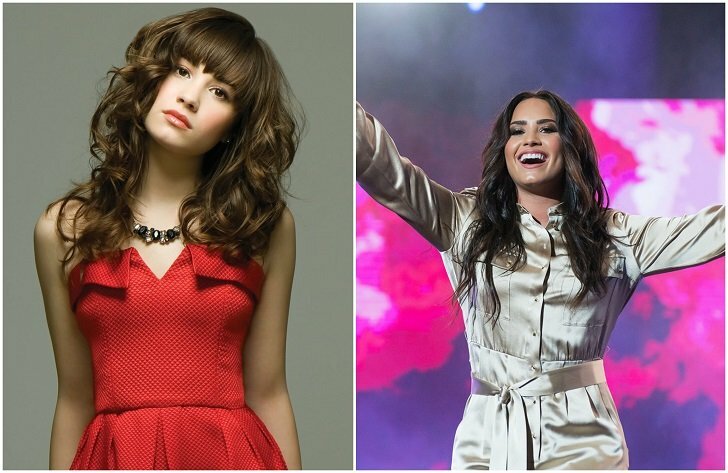 The writer admitted that they’ve learned their lesson and told Lovato how much they admire the singer’s talent. 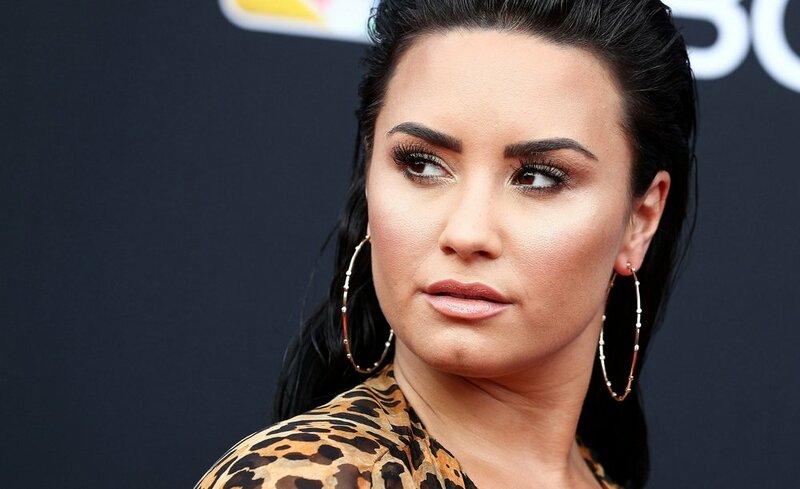 Lovato graciously accepted the apology and suggested that they write something about the experience since taking down the article alone won’t undo its damage. She also clarified that it wasn’t the only one she found that promoted the same toxic diet talk but had to use it as an example to get her point across. This isn’t the first time that the former Disney star opened up about her struggles. In fact, she even has an entire documentary called Simply Complicated where she shows her experience with her eating disorder and other mental health issues. In it, she opened about how food still remains to be the biggest challenge in her life having started disordered eating habits since she was a teen and had bulimia. Bulimia nervosa is a kind of eating disorder characterized by habits of binging (overeating) and purging (via laxatives or vomiting) in an attempt to control one’s weight. Luckily, Lovato has learned to manage the nagging thoughts about food that the eating disorder comes with. Letting go of the habit of stressing over everything she eats, she says she’s no longer depriving herself of food.